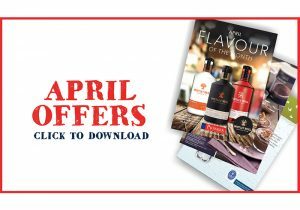 Have you got your April offers leaflet? Our April money-saving offers are now on and, as always, you can get some great products at fantastic prices! 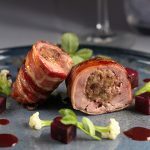 We have launched a brand new butchery product: stuffed pheasant breast. Pictured below. This product was developed by renowned chef, Guiseppe Guarracino, who ran La Primavera, Keswick and latterly Gallo Rosso, nr Carlisle. He regularly served his signature dish to customers and always received high praise. With minimum preparation required and low cost, this pheasant is perfect served with a port jus. 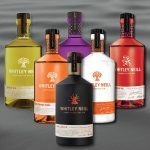 The thirst for flavoured gins shows no sign of slowing down, so we’ve added two new gins to our Whitley Neill range. For more information, see our webpage. Links with our regional suppliers are a key element of our business and we work ever closer with The Lakes Distillery to bring you quality gin liqueurs. 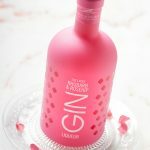 This month sees the launch of Rhubarb and Rosehip Gin; made with The Lakes gin with a layer of rhubarb and the fruit of the rose, this is perfect for sophisticated cocktails. Read more here. Take a look at our quality new products here. This month you can make extra savings on some key products when you order online and you can find out more information on our webpage. 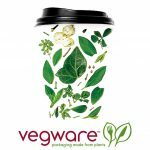 As single-use plastics continue to hit the news headlines, we’ve introduced a line of food packaging products which tick the environmentally friendly box.This month we introduce a wide variety of products and you can find out more here. To keep up-to-date with our deals, offers and news, you can sign up here to receive regular emails.